MakeUseOf reviewed another cool tech product and they are giving it away to one of their fans! To enter in this Reolink Argus Pro Camera Giveawaygrab your free entries by following few simple steps listed down below! No wiring and no drilling, Reolink Argus Pro is portable to fit in anywhere, like on a shelf, a table, a wall; at the front door or back door; at a temporary construction site, your rental house, your store; and it’s flexible to move from room to room, from one place to another, etc. 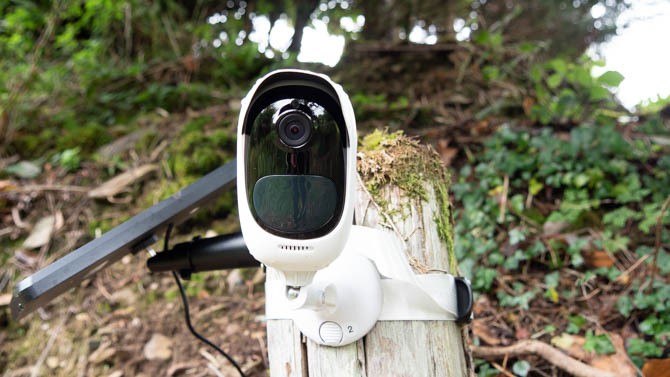 Reolink Argus Pro comes with a rechargeable battery, which allows you to charge directly via an outlet (through the Micro USB cable) or via Reolink Solar Panel. Long lasting power per charge – saves your money.